I'm going to New York City for the holiday weekend and while I was planning out my outfits and deciding which luggage to use I decided this is the perfect time to write a winter weekend travel post! Weekend travel is hard, you're going for such a short amount of time and don't want to be held down with luggage but you also want some options and room to bring back some goodies, especially this time of year when the clothes get bulkier and more layers get piled on. I have had my fair share of weekend trips over the years so I think I'm at a point where I can thoughtfully offer some advice on the subject. So here are my top 4 tips for weekend travel in the Winter. Lets be real. A weekend is a weekend and you don't need an outfit change every hour on the hour. Pull out everything you want to bring and cut out like 5 items. If you have 6 tops laying out cut out 2. One for each day plus a nicer shirt for a night out should be enough. Also on that same thought, you don't need to bring 3 pairs of jeans either. lets get real here, we all double dip so why waste space on another pair when you know you can wear the same pair twice (or am I just a gross person and people don't actually do this?). If you are questioning even a little bit if you'll wear the piece or not then don't bring it, trust me! I almost always had an article I had to bring then never wore. I know! Someone telling you to procrastinate? score! But real talk, Winter is a weird time. One day its 65 and sunny and the next is -10 and snowing (or is that just where I live? lol). 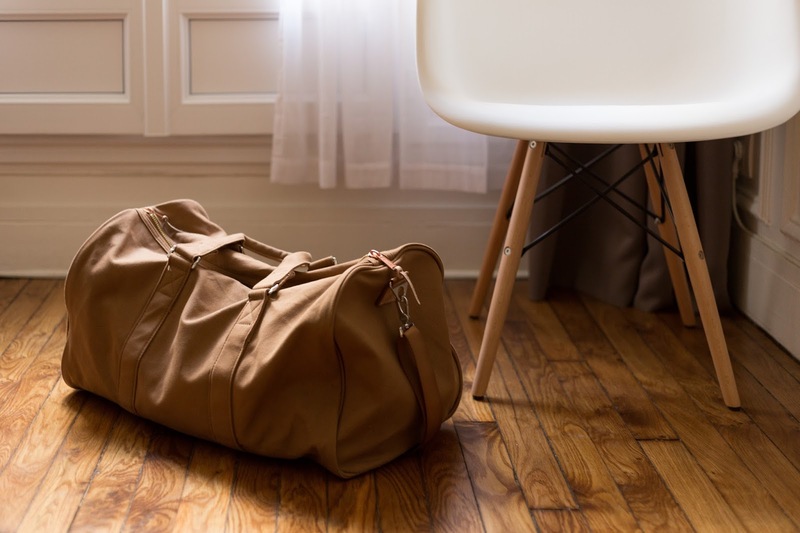 And weekend travel doesn't take too much time so if you're not pressured for time try packing the closest to departure that you can to ensure you're ready for the most accurate weather situations. If you're traveling on a very cold weekend try saving the bulkiest outfit for the day you travel home. It opens up a lot of space in your luggage to pack the souvenirs you've picked up along your travels. This might be more of a personal opinion but I think shoes are the lowest items on the totem pole and don't require much thought (seriously who looks down at people's feet? not me!). When going on a weekend away I generally think of exploring or relaxing and both of those things should involve casual footwear. I almost solely wear boots in the winter since they're nice and warm and comfortable. My go to pick is black boots that go with everything so I can pack one pair of shoes and not be concerned they won't match my outfit. Those are my top tips for weekend travel! I hope this post was helpful for you! I wanted to share all the things I got a few weeks ago because I went on a little shopping spree when I went to the mall to return something. 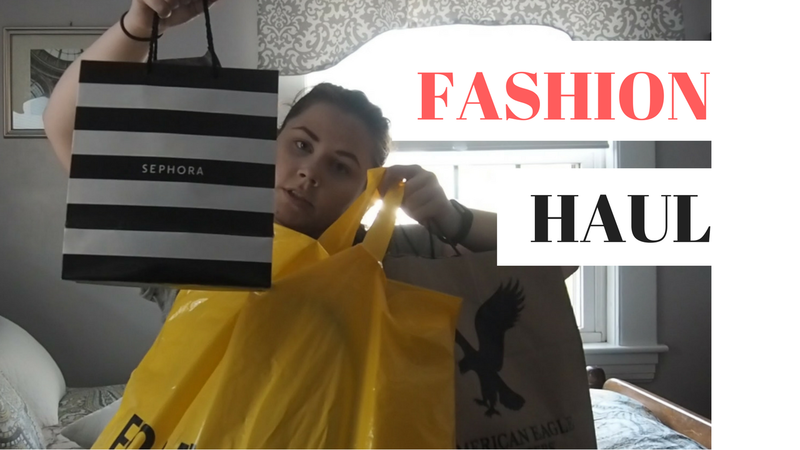 I'm really love all my new purchases and I've already been wearing and using my purchases constantly and some are even making it into my favorites post coming out in a few days! So without further ado click the play button down below to see what I got!